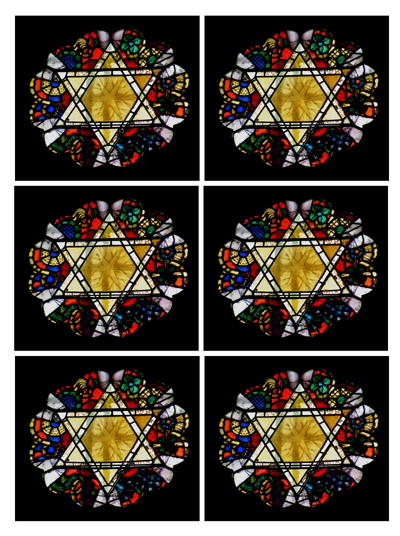 A couple of Star of David printables. 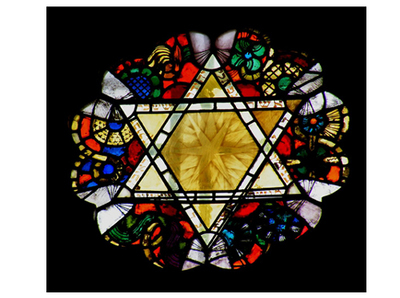 I love the Jewish items that you have created. Thank you so much for doing that.